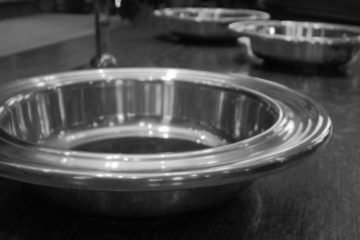 Increasing church giving can be a challenge, but it’s not impossible. 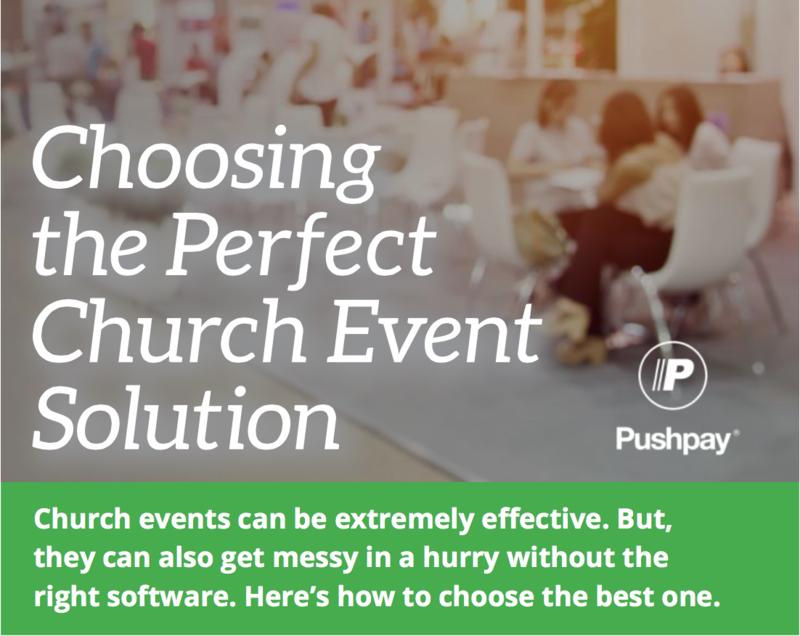 Here are some ways one church increased their giving by $30,000 a month with Pushpay. Sojourn Heights in Houston, Texas is just a small neighborhood church, but they’re making a big impact on the world. At Pushpay, we hear stories all the time about how our giving platform is changing lives and helping to build and grow churches throughout the world. Recently, I had the opportunity to speak with Drew Knowles of Sojourn, a family of neighborhood churches in Houston, Texas, and I asked him to tell me a little bit about their churches, their work, and how their transition to Pushpay has impacted their ministry. I was blown away by what I heard. Sojourn Houston, which is part of the Acts 29 Network, planted their first neighborhood church, Sojourn Heights, in 2010. Since then, they’ve planted one more neighborhood church in Houston, Sojourn Montrose, and they’ll launch Sojourn Galleria in October. Their philosophy mirrors a growing trend in the church planting world, which is to establish smaller neighborhood churches around the city rather than investing in one big megachurch. They do this to meet the specific needs of each neighborhood and because this low-to-the-ground method doesn’t require a lot of overhead or staffing. That means a good portion of giving can actually go right back into church planting in the Houston area and beyond. A few years ago, Sojourn switched over to MAG Bookkeeping, because they needed a bookkeeping solution that could grow with them. And MAG, in turn, recommended Pushpay as a mobile giving solution they could trust. Sojourn Heights, their first church, made the switch to Pushpay in November of 2014, just in time for the year-end giving push. And in 2014, with the help of Pushpay, they ended up surpassing their year-end goal. And in 2015, nearly every month their giving has increased $20K-$40K over their 2014 numbers. Of course, what’s really important to note is this giving increase came with no significant rise in church attendance. According to Drew, “It’s not like the church exploded. It was really the same number of people, but giving increased by that much.” Just goes to show how important it can be to have a tool in place that simplifies the giving process. 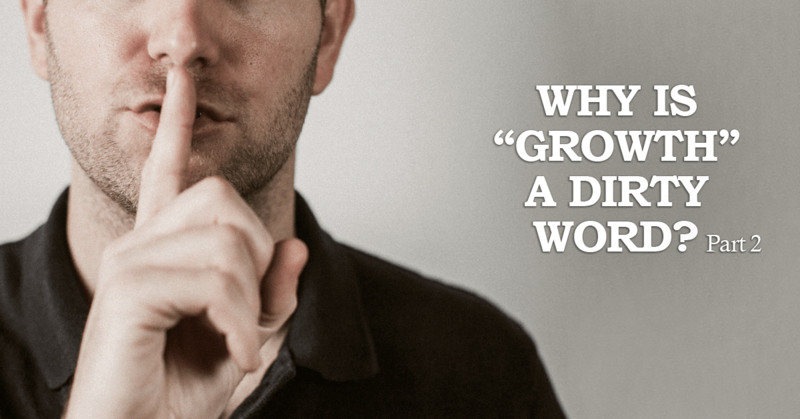 When I asked Drew what he thought made this transition successful for them, he immediately mentioned both the church’s commitment to church planting and the opportunity to easily set up recurring giving. At Sojourn Heights, one of the primary goals is church planting both locally and around the world. Currently, the church gives 15 percent of its annual budget to support the establishment of local churches as well as a group of churches in Italy. The congregation is committed to supporting this important work, and one of the best ways they realized they could plan ahead and be good stewards as a church was by setting up a very consistent and predictable budget through recurring giving. As a young, urban church, switching to mobile giving was easy. 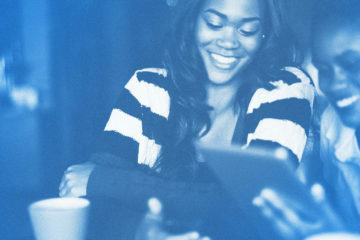 Currently, 90 percent of the congregation is giving, and 97 percent of givers are giving through the Pushpay app; a significant percentage of the congregation has also set up recurring giving. 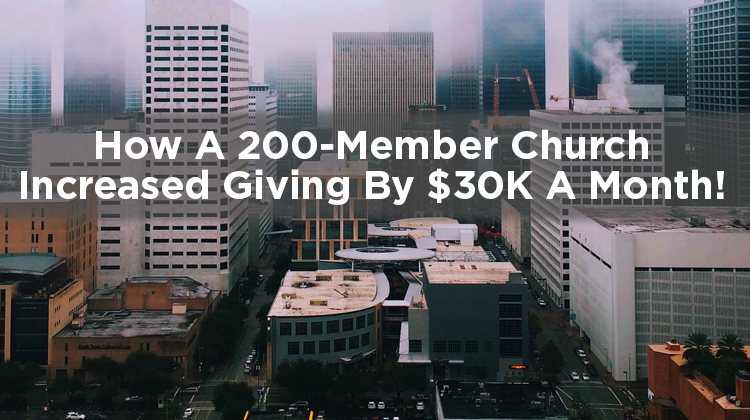 This is a huge deal considering we live in an era where 20 percent of the church generally does 80 percent of the giving. Ninety percent participation? That’s amazing, right? The addition of this predictable monthly budget has allowed the church to set aside not just 15 percent but 25 percent of their annual budget for church planting in 2016, and they’re so excited about being able to pour this additional 10 percent into building the kingdom. I love the startup vibe I get from Pushpay and the commitment they make to software updates. They’re really listening to customers and doing what they ask. In the internet age that’s what you’re looking for in any sort of online solution, but especially online giving. If Pushpay isn’t going to adapt to the times, it’s not a platform worth having a decade from now. What I love about Pushpay is that I’m confident it will. That’s what I love about Pushpay, too. Previous ArticleDoes Your Tech Team Have a “Cruft Culture”?